Is quartz better choice than marble and granite? Posted on: 01 February/ Posted by: Alice Pearl/ No comments. 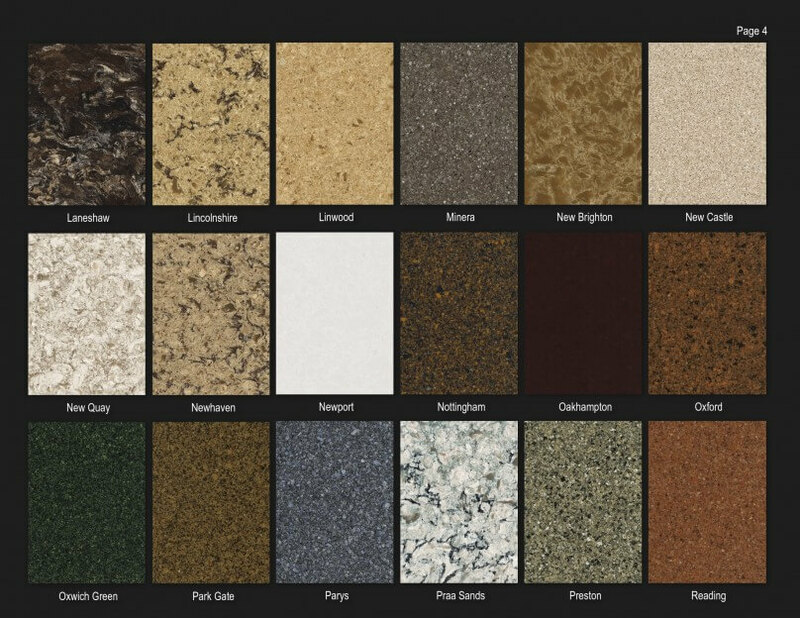 The choice between marble, granite, and quartz depends on the aesthetic impact you want to achieve and how the stone will be subjected to use. They all are very different from each other, and the biggest difference lies in their porosity, softness, and durability. Granite and marble have always been the most expensive material for the worktop in the kitchen. Granite is formed from molten magma and is much more durable and more functional stone than marble. The crystal structure of granite is far more resistant to scratches, stains and color changes but it’s not indestructible. With proper maintenance, it can last a lifetime. 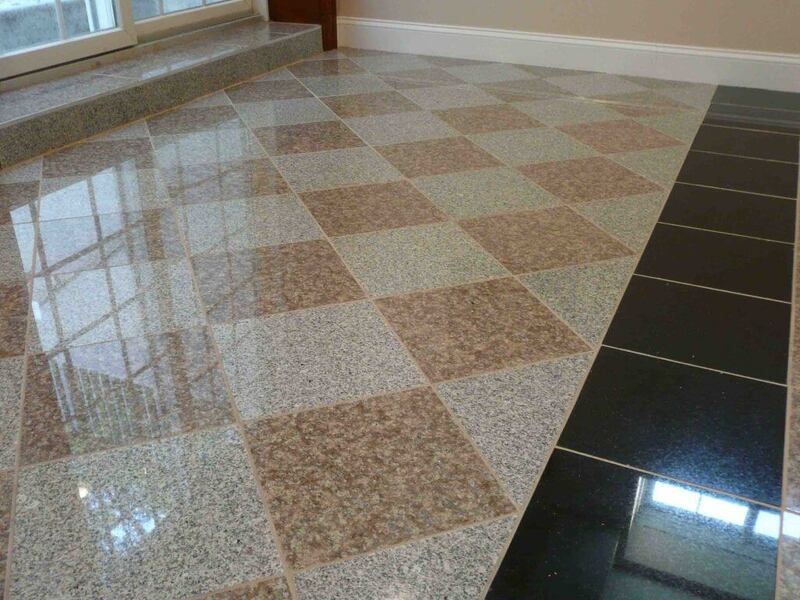 Thicker and stronger than all natural stones, granite is an excellent choice for spaces with high frequency. 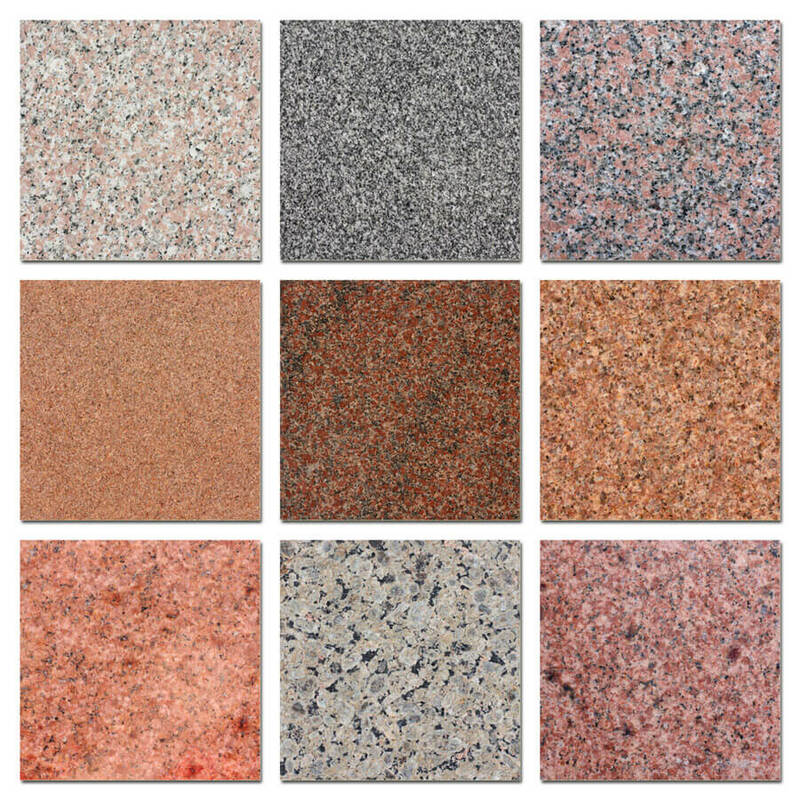 The variety of colors and textures are characteristics that stand out of granite in comparison to other materials. This extraordinary stone is ideal for the kitchen table and floors because it is good looking, and in combination with ceramics, wood, chrome, precious metals or glass, natural stone works harmoniously and fits into any space. 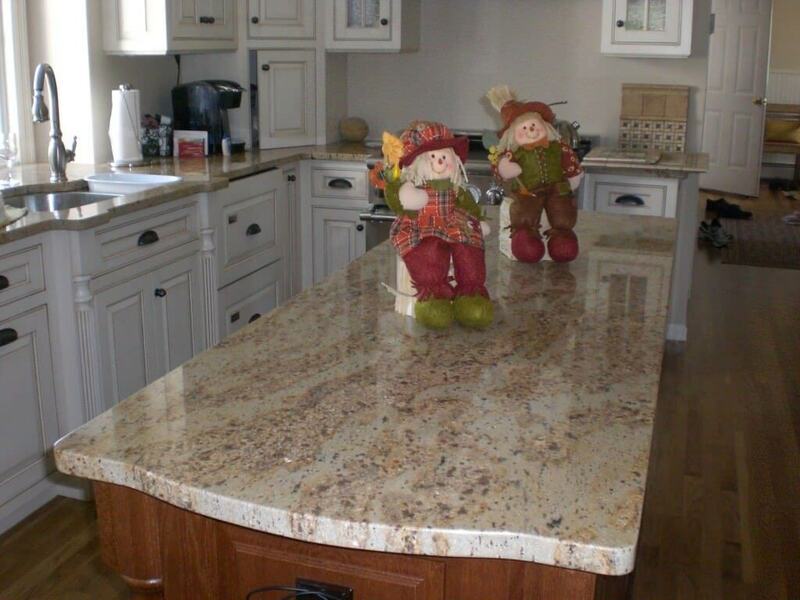 The installation of granite countertops needs to be done by professionals and even then the seams can never hide. The twentieth century brings us the liberalization and globalization of the market, and marble has become an essential part of almost every living space. 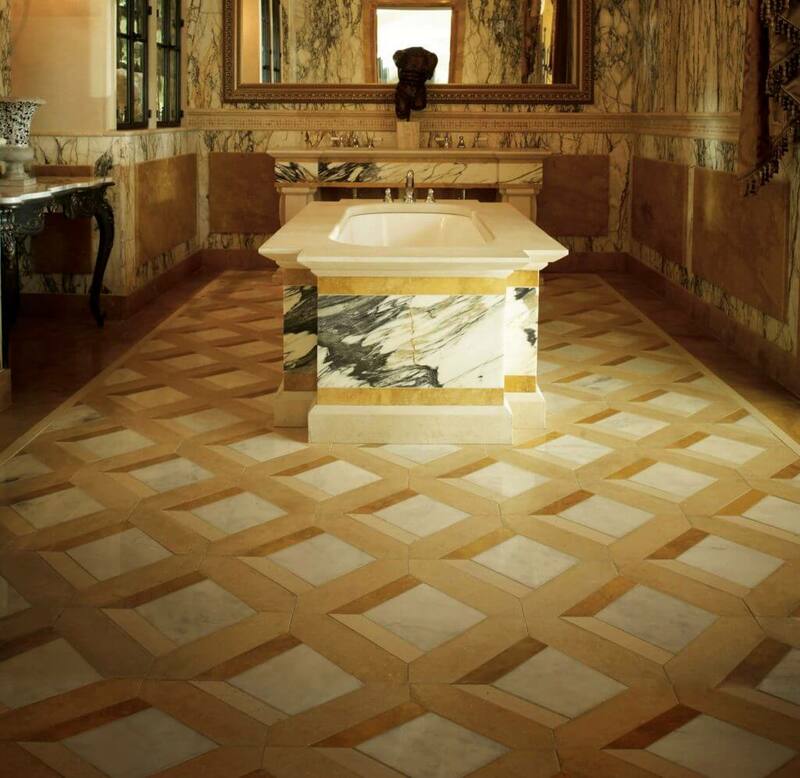 Marble is one of the most elegant and most luxurious materials that can decorate the interior and exterior spaces. His purpose is wide, from sculptures and decorative objects, urban and garden furniture, paneling for walls and floors, to kitchen countertops, tubs, and showers. Marble can be polished to a high gloss or with a matte finish. 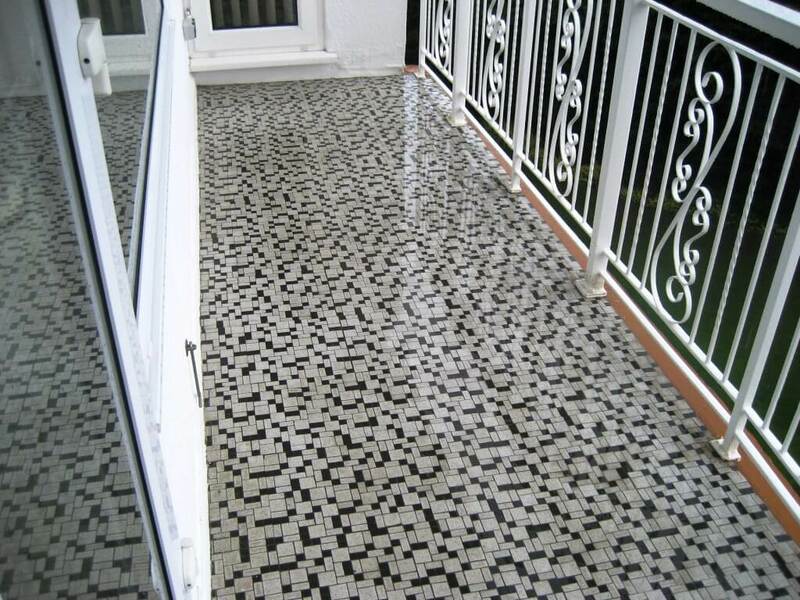 Different colors and types of marble can be combined on a single floor in the form of plate, tiles or mosaics. In this way, the marble floor can have a certain pattern or even a photo. Marble can look great in combination with other materials like wood or glass. Because of its beauty and elegance, marble is a popular choice for countertops, floors, foyers, fireplace facings, walls, and windowsills. 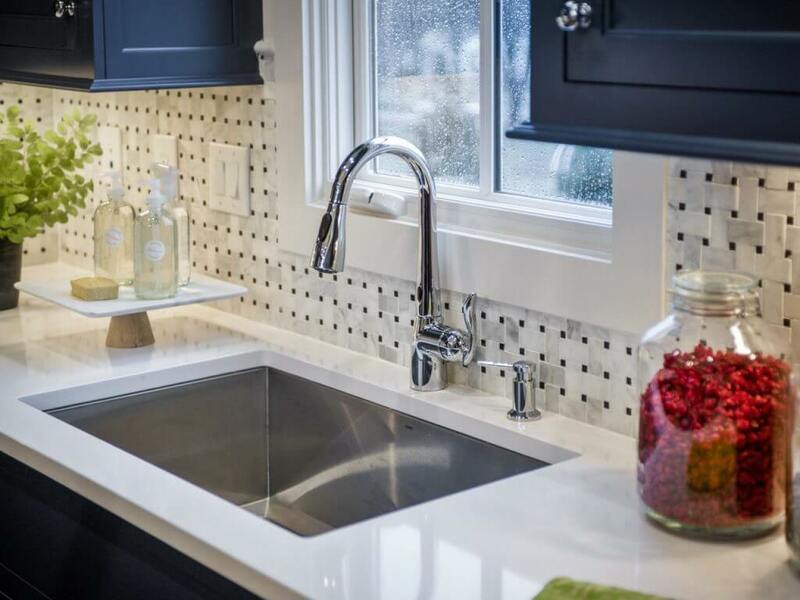 Granite and marble have always been the most luxurious material for the worktop in the kitchen but lately, these materials are rarely used and in their place comes Quartz as the most commonly used materials. 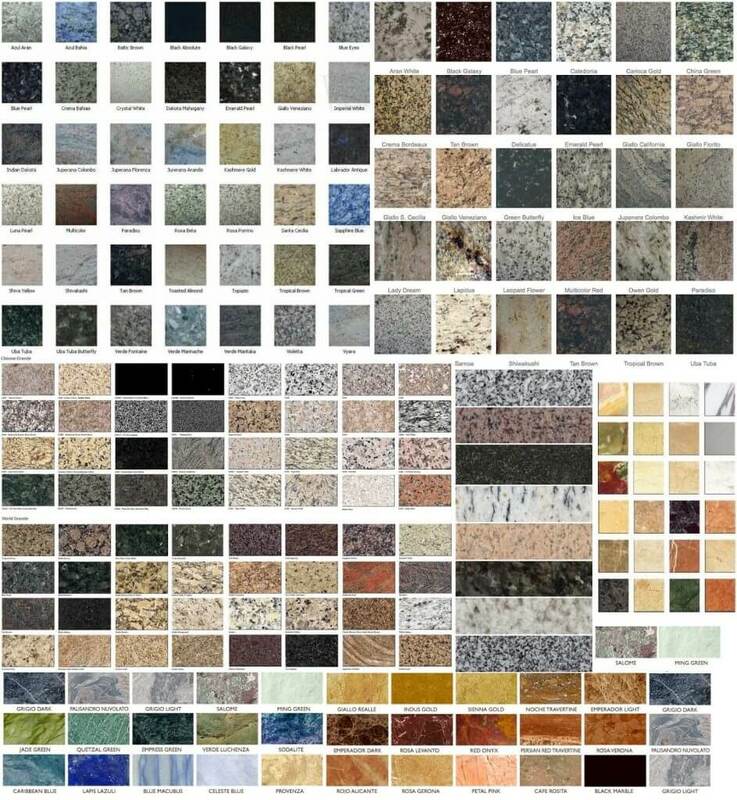 How natural resources of marble and granite are not inexhaustible, the construction industry has created a so-called engineered stone or crystal composite industrial manufactured decorative stone. It is composed 93% of ground quartz mineral, a small percentage of shells, pebbles, sand and glass and about 7% polyester resin used as a binder. On the scale of hardness, it’s is only three degrees lower than a diamond. Such exceptional hardness makes it extremely resistant to scratch but also massive. 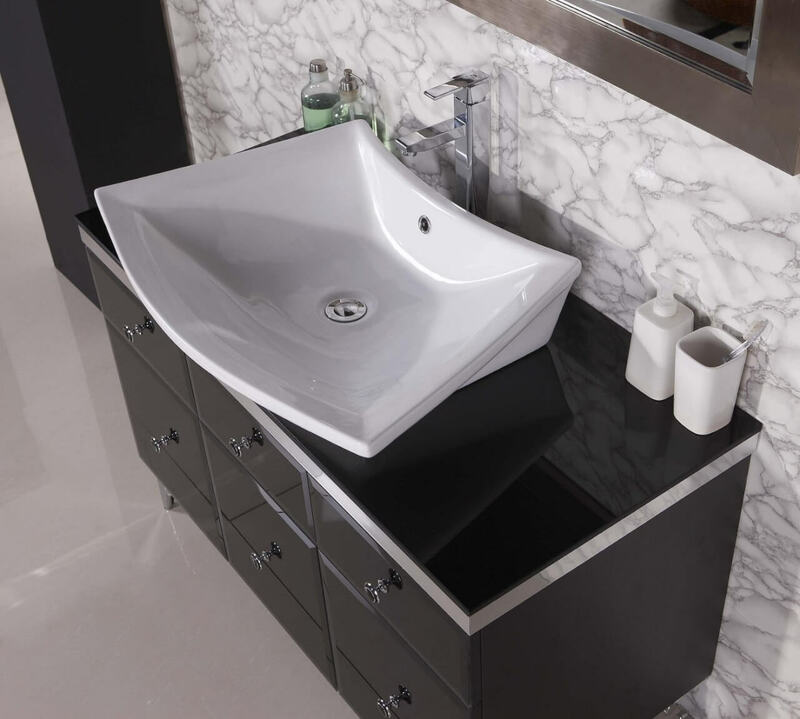 More resistant than marble and granite, compact, antibacterial and non-porous structure. 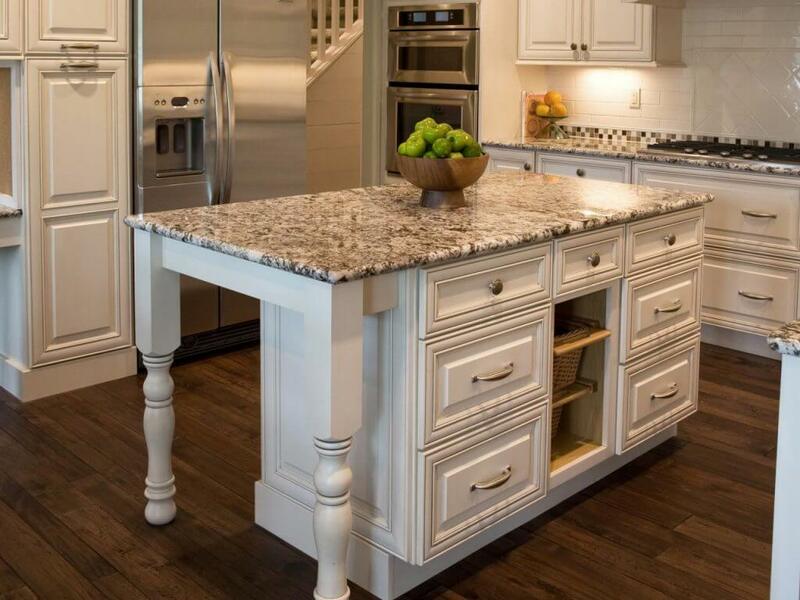 Quartz surfaces, unlike granite and marble, does not require additional treatment in the form of disinfection and impregnation, which make them hygienic and easy to maintain. They are also resistant to stains of coffee, wine, lemon juice, olive oil, vinegar and a variety of other products used in the household. 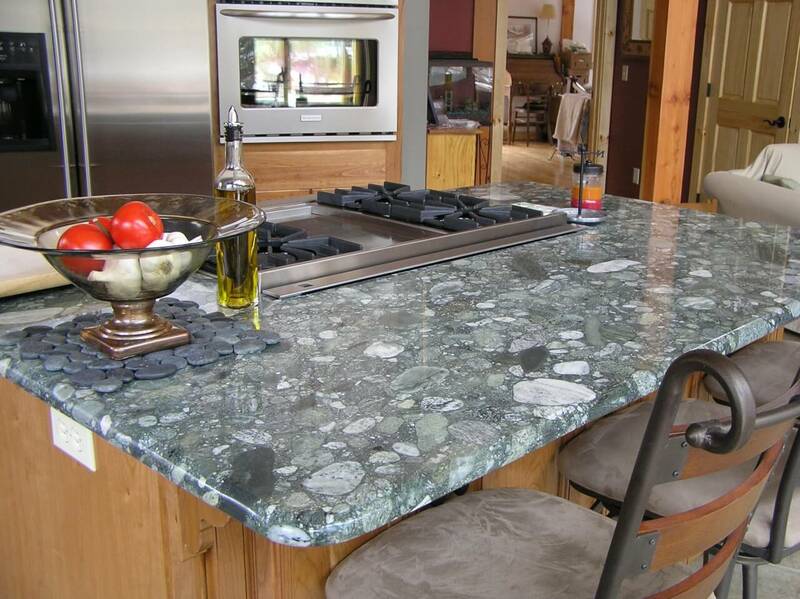 But, if quartz countertops are directly exposed to sunlight in time they will discolor. The popularity of quartz is that looks elegant and attractive. 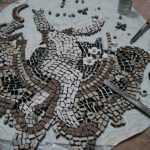 Manufacturers have found a way to create an organic natural look with patterns and schemes of natural stone so that its appearance is fully competing with marble and granite and according to some beyond their beauty. We prefer quartz over the other options, but you will pick the material by your preference and design you like. 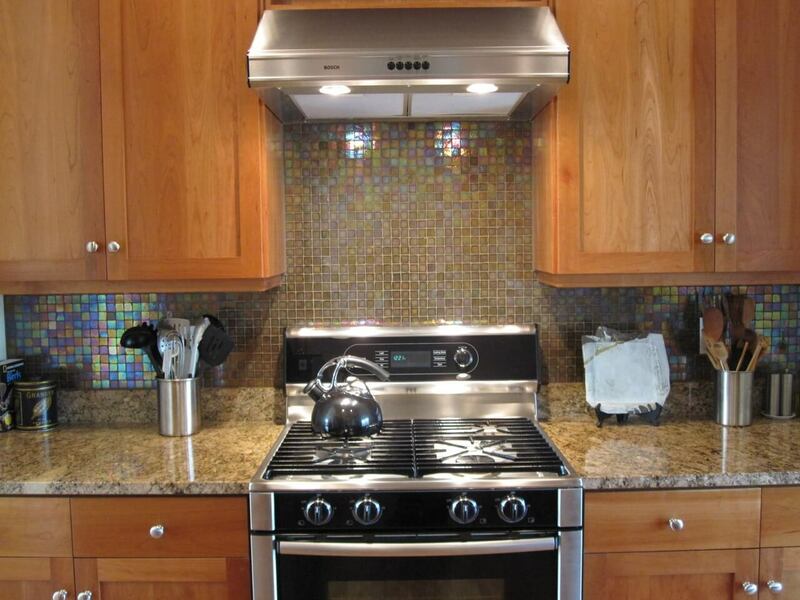 In most cases, aesthetic is more important for kitchen owners than any feature and characteristic we mentioned. But we suggest you consider material aspect together with look and design you seek. We are sure you will know to pick what will fit your needs and wishes.